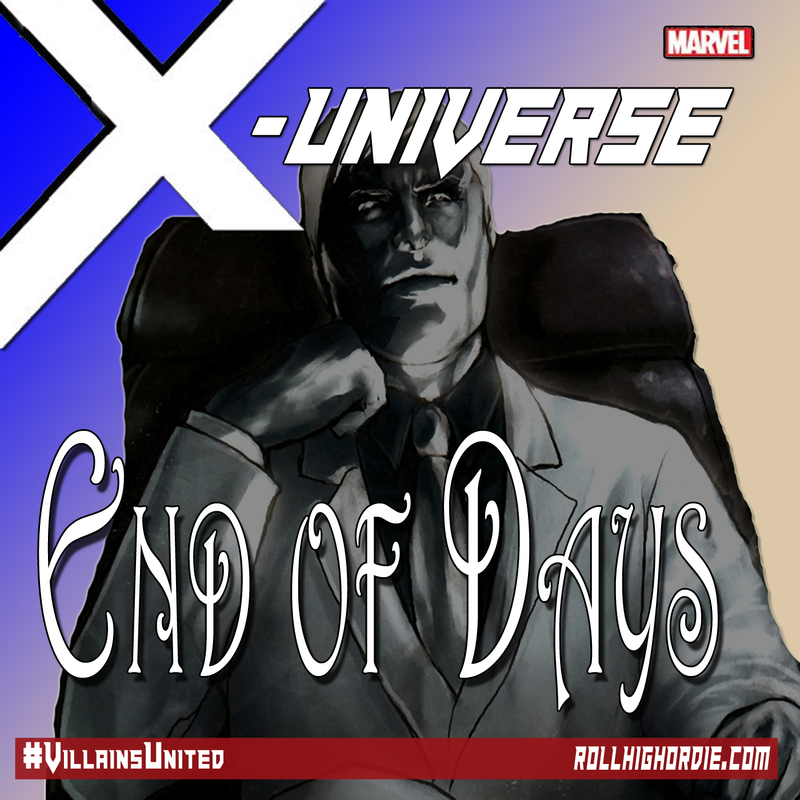 Marvel’s X-Universe 06 – The Villains are back! | Roll High or Die! Finally after a long hiatus the game is back on, the group is back to their old tricks.. as George greets William, who is back from his research project recapping him (and you from what we lost) as to what’s going on. Listen in as the Chaos begins!